If you’re looking to enhance your pool heating options with a residential pool cover or pool blanket, we have the right option for your home. Pool covers from Australian Energy Systems can help to heat your pool by as much as 8 degrees while reducing water loss and surface heat loss. By simply adding one of these high-quality pool heating solutions, you can cut your pool heating energy bill by as much as 50%. Pool covers come in a variety of colours and are usually graded by Micron thickness, which is the thickness of the bubble curve. 250-Micron pool covers are great for reducing water loss. These covers are the lightest of the pool blankets, are available in blue and are suitable for any above or in-ground pool. 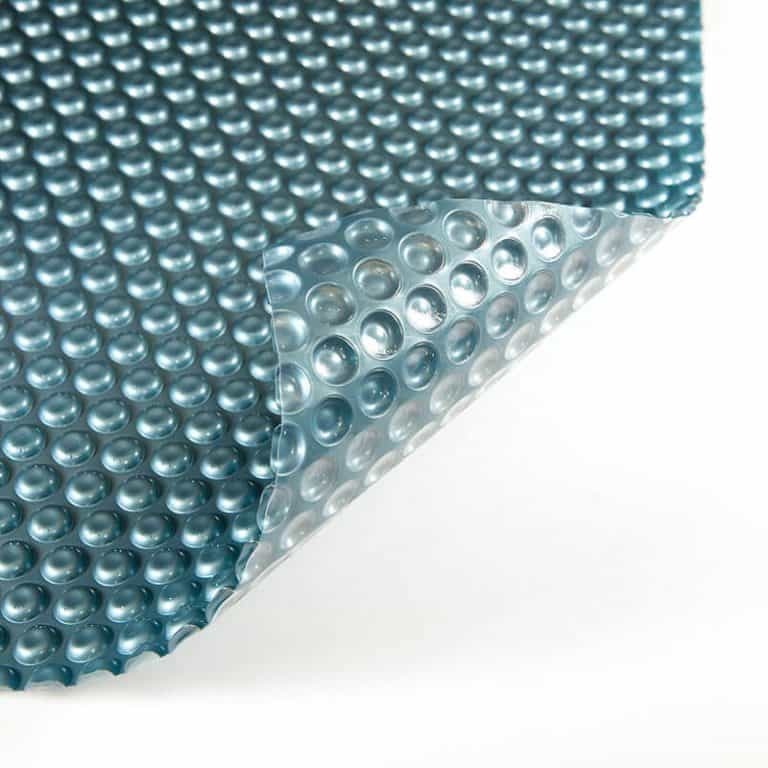 The 250-Micron pool cover from AES comes with a 3-year warranty. 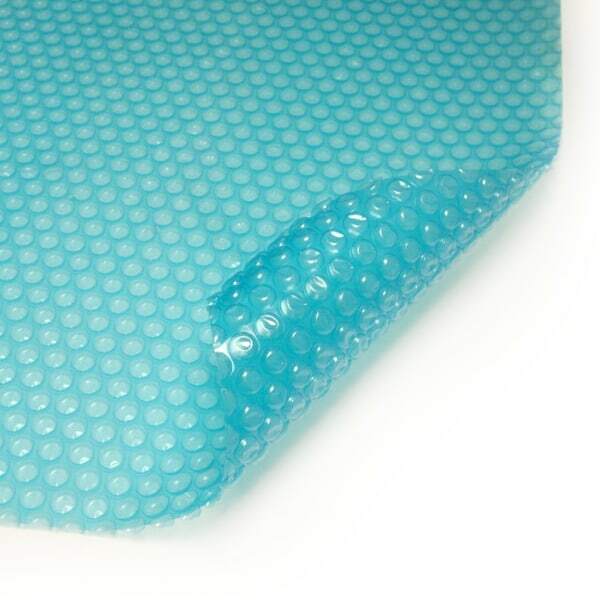 400-Micron pool covers are the most commonly used pool cover because they are tough and long lasting. These covers are available in blue and green, or you can opt for the non-heating ‘Kool’ cover. 400-Micron pool covers from AES come with a 5-year pro-rata warranty. 500-Micron pool covers are industrial strength, designed to withstand harsh Australian environments. 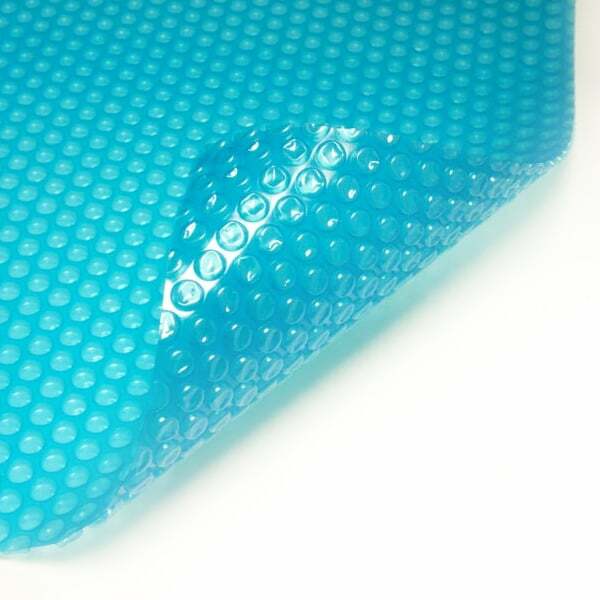 These covers are perfect for commercial pools and are available in blue and blue/silver. 500-micron pool blankets from AES come with an 8-year pro-rata warranty. Find the perfect pool cover to complement your solar pool heating system from AES. For more information, feel free to call us on 1300 863 953 or contact us online today.